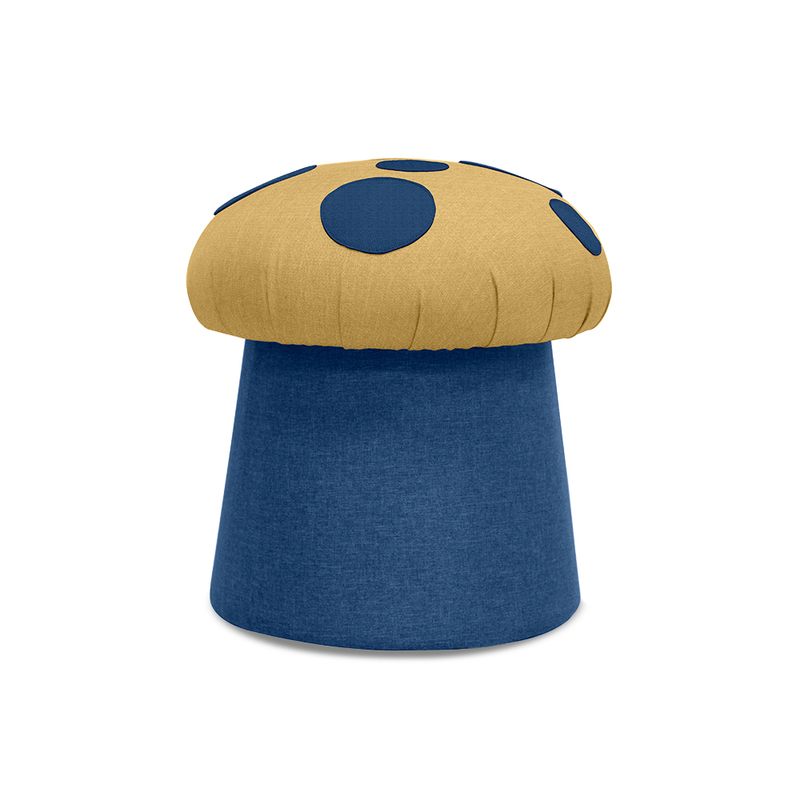 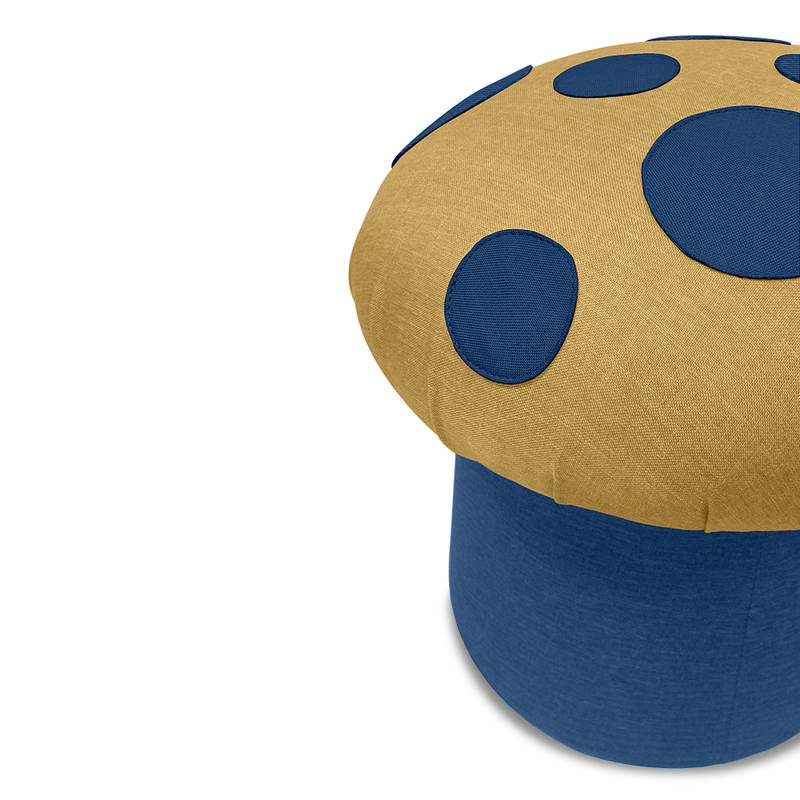 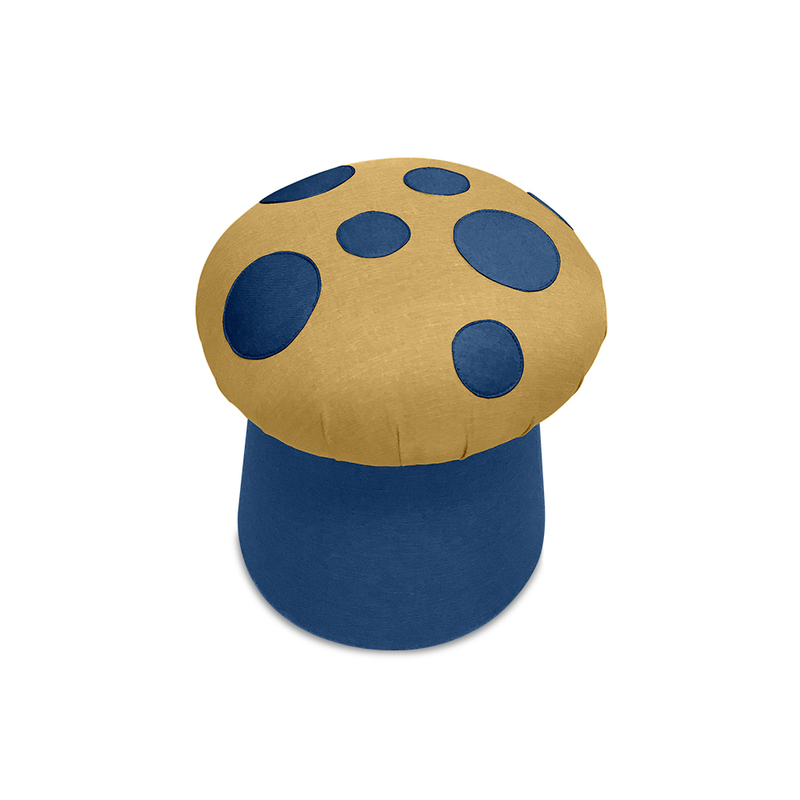 The Mushi Ottoman provide a nature and relaxing vibe to the living space with a dual tone Polka dot Colors that represent a mushroom shape. 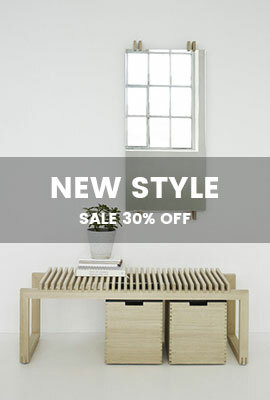 It is perfect for everyone especially youngsters. 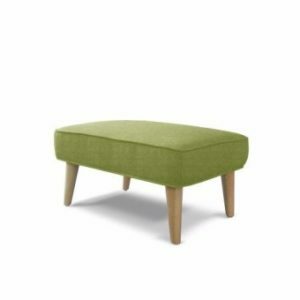 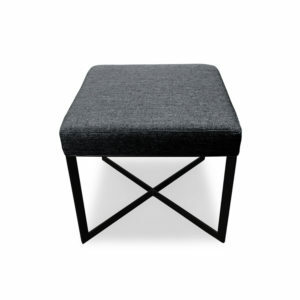 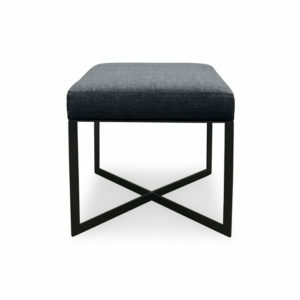 This ottoman is lightweight and compact enough for storage. 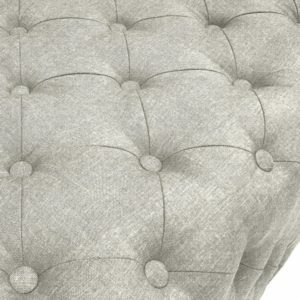 The beautifully, soft fabric on the seat, coupled with high density foam, results in a sumptuously coziness. 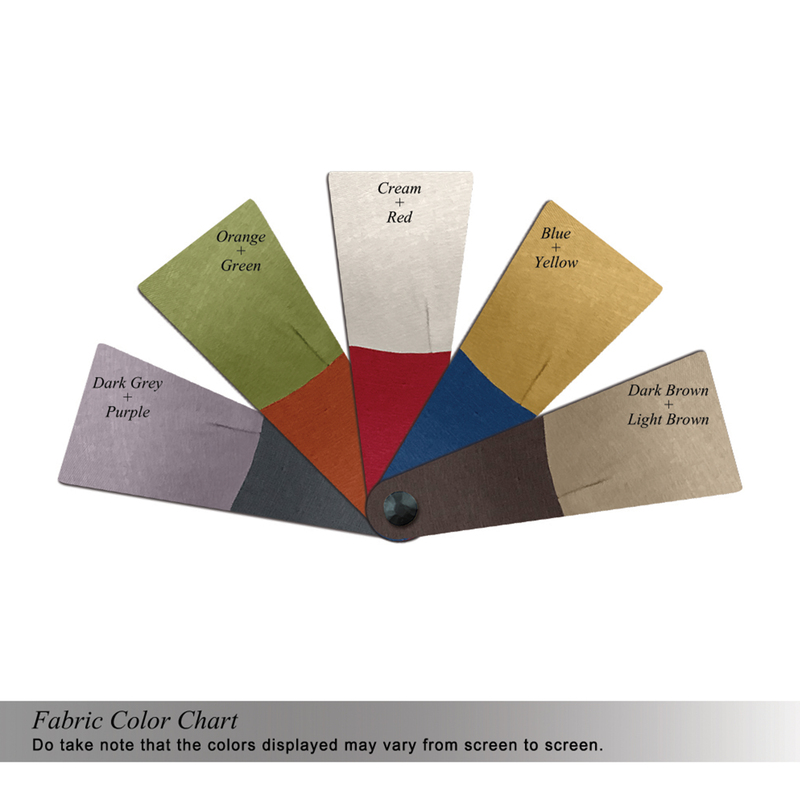 Blue, Dark Brown, Dark Grey, Orange, Red. 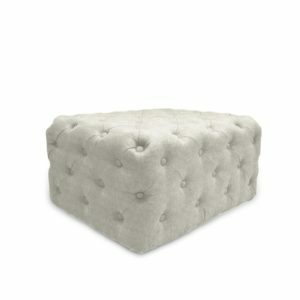 Subscribe to our latest news to be updated. 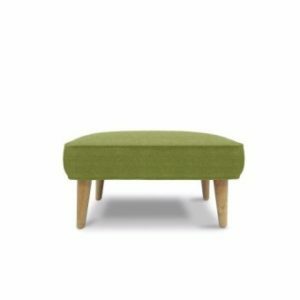 Zest Livings Online brings to you reputable made to order furniture. 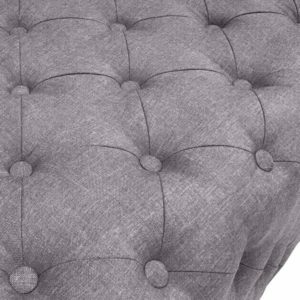 Each piece of furniture is crafted in our local factory thus ensuring the best quality and value. We have been doing furniture over 5 decades, and we know what quality is and what makes you happy.